Healthcare demands and solutions are changing rapidly. On the one hand, we see an urge for patients and care professionals to design more customized and tailor-made solutions. On the other hand, the maker movement is designing ‘open hardware’, as product design is being democratized, opened up and accessible for a growing community. These two forces will be bundled and brought together through Made4You. It’s easy to think of open hardware solutions that make a difference in people’s lives. An example of this is OPEN LIGHTS. 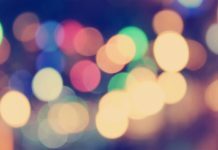 This project offers people in wheelchairs an open source solution for wheelchair specific light that make them better visible at night. 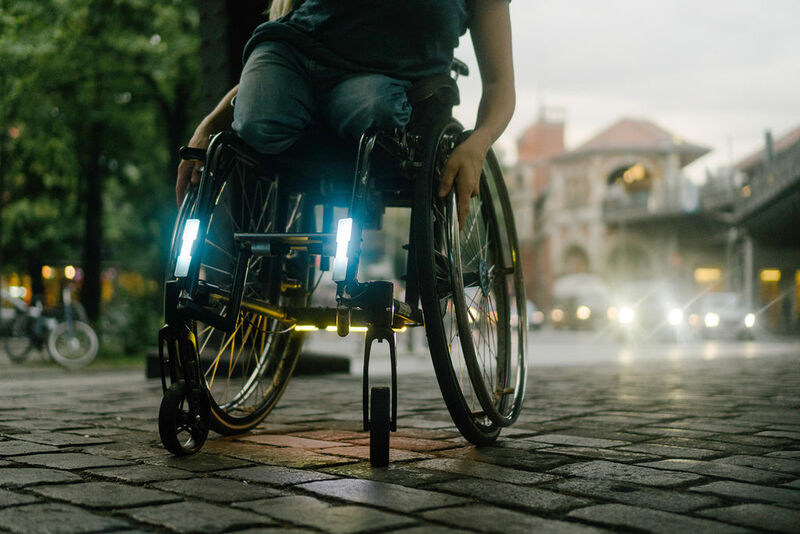 OPEN LIGHTS offers wheelchair users adjustable hardware that can be built with most common DIY technologies. Waag Society is an institute for technology, science and arts. We bring in expertise on what people need to develop personalised solutions for their healthcare challenges. Furthermore, we focus on enlarging and connecting the different communities strategically. This is a prerequisite for individuals, makers and healthcare professionals to strengthen each other in multidisciplinary making and innovation.